A 4-5 hour course that provides the student with refined skills required to confidently operate a handgun in a violent situation. The class starts with an in depth classroom session followed by tactical drills on the range. Topics: Reinforcement of the Foundation, Malfunction Clearing, and Onehanded Shooting, Ready Positions, Shooting on the Move. 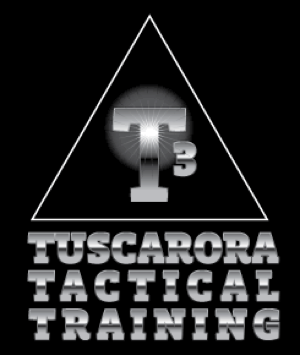 For a detailed course overview and of list of items to bring please see the Defensive Carry Course training page.